Where can you buy plant-based Milks? 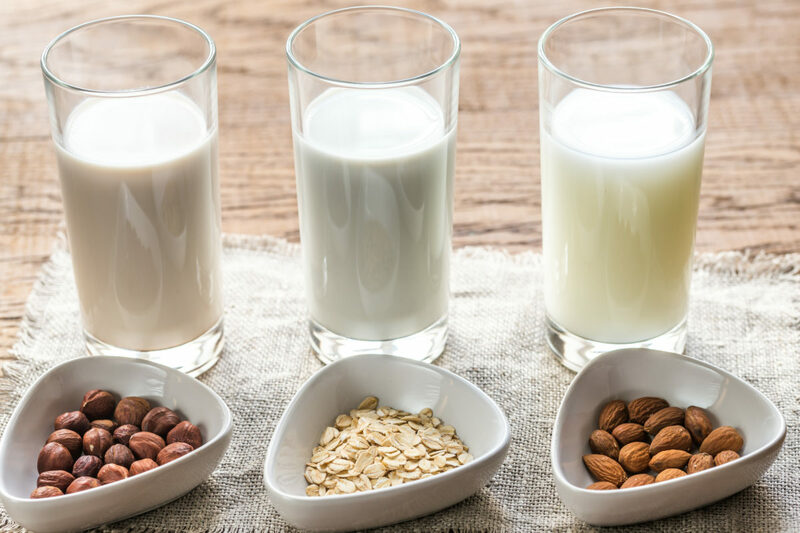 Plant milks can be made from soya, oats, almonds, coconut, hemp, rice, cashews and even peas, so there is a dairy-free milk for every taste. Here are just some of the world’s most recognised brands. 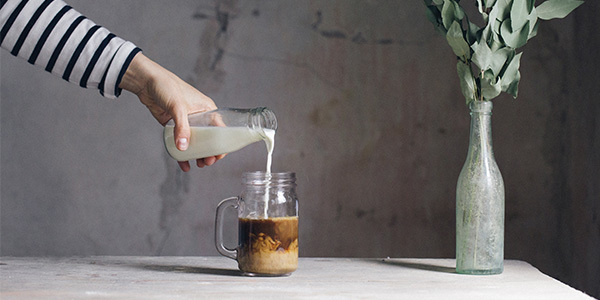 Produces chilled, long-life and flavoured varieties, as well as the ever-popular Oatly Barista, which can be foamed for the perfect dairy-free latte. Produces a wide range of chilled and long-life products, including soya, almond, cashew, coconut, hazelnut, rice, oat, flavoured and varieties specifically for young children. Alpro also creates plant-based yoghurts, ice cream, cream and desserts. Produces chilled and long-life products, including almond, soy, cashew, coconut, flavoured, high-protein blends and creamers, as well as yoghurts. Produces a range of products including almond, coconut, soy, rice, almond and oat milks. Making your own plant-based milk is easy! Soak some almonds overnight, then drain and rinse. Combine the almonds with water (ratio of 1:2) in a blender and blend at high speed for two minutes. Strain the liquid through a muslin cloth and sweeten to taste with agave syrup, if required. Combine a ratio of 1:3 oats and water in a blender and blend on high until smooth. Strain the liquid through a muslin cloth. Sweeten to taste with maple or agave syrup if required. Soak rice overnight (or longer). Drain (but don't rinse) and add to a blender with water in a ratio of 1:4 rice to milk. Add sweetener and vanilla extract and blend until smooth before straining. Place hemp seeds and water (in a ratio of 1:8) in a blender and blitz for around two minutes. Remove from blender and strain until smooth.